In 1991, the Nike Air Huarache was designed by legendary Nike designer Tinker Hatfield, inspired by the American Indian sandals. The iconic design of Air Huarache is characterized by the neoprene entry socket and a cage structure that provides a supportive fit. The model was developed for athletes and basketball players in the early years but soon powerful stars began to wear them outside the sports fields. 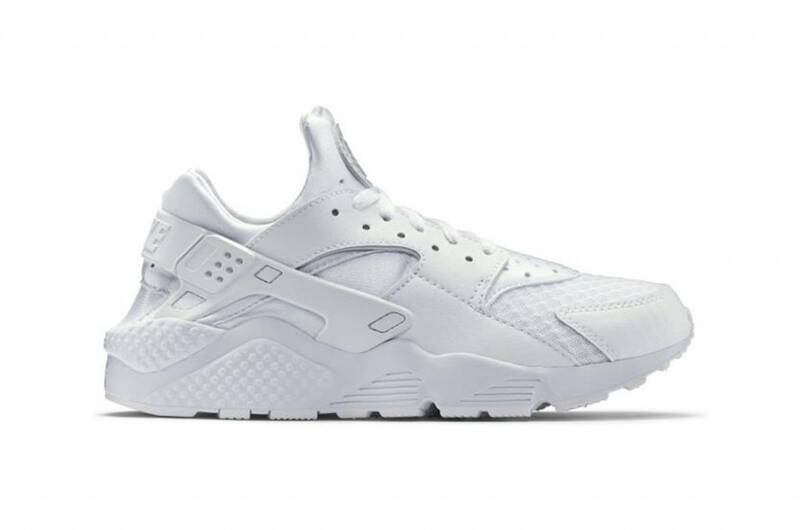 The Nike Air Huarache has a combined top workpiece with leather surfaces, thermoplastic parts, neoprene and elastane for ultra-comfortable and flexible fit. The Dynamic Fit system forms your mid foot and foot bolt for a tight fit at every step. A lightweight Phylon middle sole provides damping supported by Air-Sole units under the forefoot and heel for maximum shock protection.